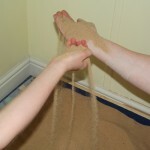 Filial Therapy is an approach based on play therapy techniques which teaches parents and carers to use therapeutic play to support their children at home. Parents are the therapeutic partners for their child within Filial Therapy. They are empowered through learning basic therapeutic techniques to support change in their own children. Filial Therapy aims to reduce presenting difficulties in children, improve parent child relationships and strengthen the family system as a whole. 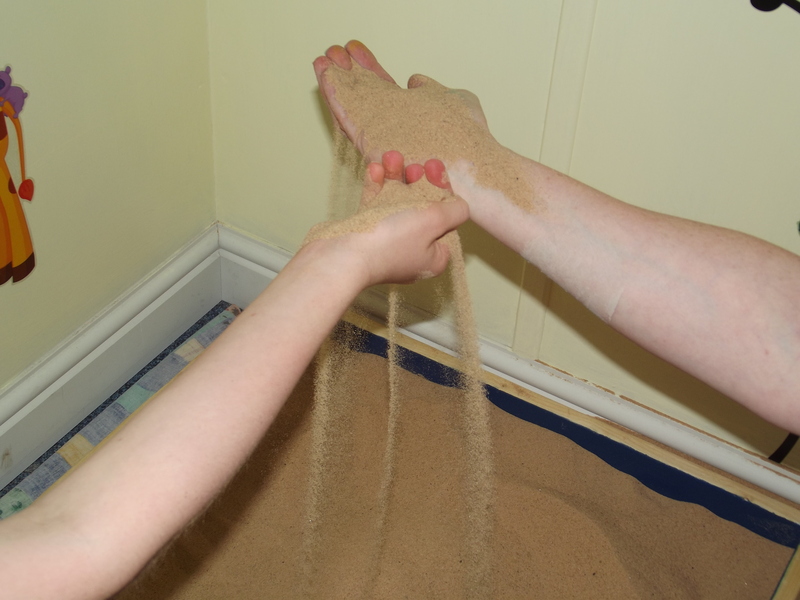 Families attend a 15 week programme, either individually or in a group of families.